The annual gathering of 1000 Wikipedians from all over the world in a village in the Grigna massif. 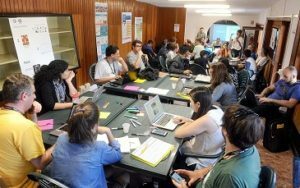 People working in the meeting industry, especially meeting planners, should consider 2016 Wikimania an extraordinary and unprecedented event, that should be studied with curiosity and interest. Things, in short, went this way. 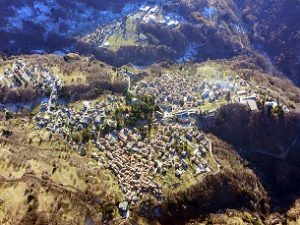 A mountain village in the province of Lecco, Esino Lario (761 inhabitants, but only 500 permanent residents), hosted Wikimania 2016, the international event held annually by the Wikimedia movement. Esino was selected as the host city, defeating the bid from Manila (capital city of the Philippines). There is enough material to be surprised, but even more surprising (and interesting) is the story told directly by the people who organized, hosted and took part in the event. Italia Convention collected some accounts from the participants and we are very proud to present a very interesting case history to our readers. Wikimania has previously taken place in Washington DC, Buenos Aires, Hong Kong, London and Mexico City, in traditional venues such as hotels, conference centers and so on. 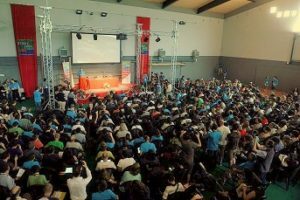 Similar places bid to host the 2016 edition of Wikimania, together with Esino Lario. 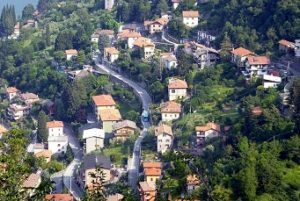 Why did a small village like Esino make this odd choice? 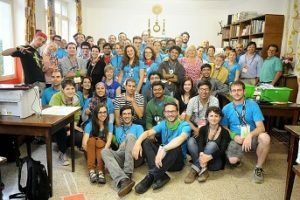 Our story begins three years earlier, when a group of Wikipedians somehow connected with Esino submitted its candidacy to host one of the annual events held by Wikipedia. They did such a marvelous job that they succeeded in defeating the bids from important cities like Manila, the capital of the Philippines. The main task consisted in transforming a mountain village, in the middle of nowhere and “connected to the rest of the world through a 12km winding road”, into a technological venue, able to host thousands of people coming from 70 countries and in need of advanced equipment in order to work. In order to win the bid, it was necessary to thoroughly explain how this group of people would have worked together, which means they would have had at their disposal and what kind of results should have been expected. All of this can be found in the extremely detailed bid document, more than a hundred pages full of reports and projects. In the other articles, you can also read the accounts of the main actors of this story: the organizer, the participants and the town. Apart from several funny anecdotes and curious stories, we chose to highlight the importance of this event from a communicative point of view. As project leader Iolanda Pensa told us, “we wanted to show that there are no such things as center or periphery when it comes to organizing successful events”. In the meeting industry, we call it “develop a concept to strengthen the willpower of the Wikipedians”. And that is exactly what has been done, in the most powerful way. 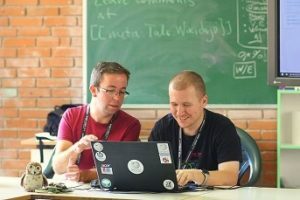 As Manuel Schneider, a 35-year old German computer scientist and Wikipedia contributor since 2004 said, there is a similarity between Esino 2016 and Wikipedia “if people had thought too much about how difficult would have been, they wouldn’t even have started the project in the first place”. Finally, we should not underestimate another important lesson: a valuable, content-rich project can get support, endorsement and founding. 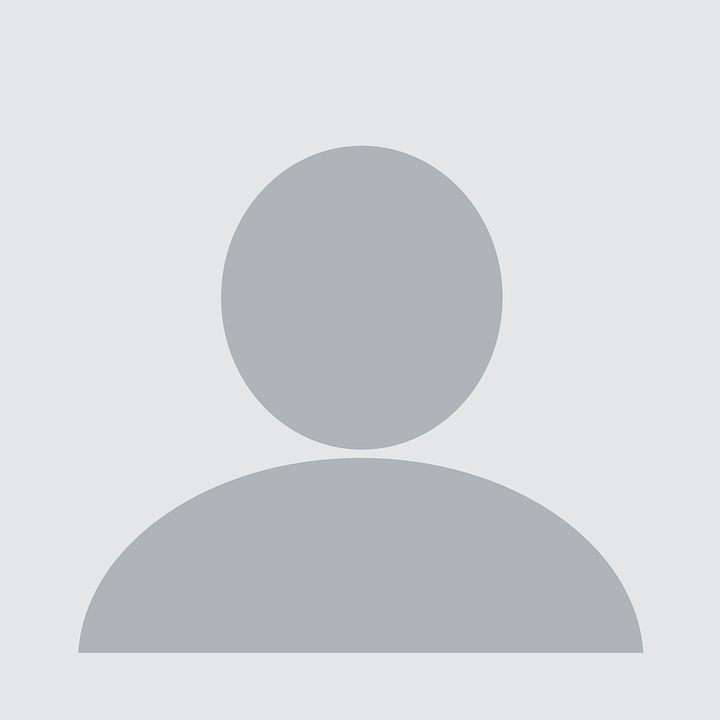 Local authorities and private companies are much more willing to give their contribution than one would generally assume. Enjoy the read. And one suggestion: let yourself be inspired!